Read our reviews and buy your own copy today from Amazon or Kalahari by clicking the ‘buy now’ links below. The book is divided into 12 weeks and is best worked through as a 3 month program. 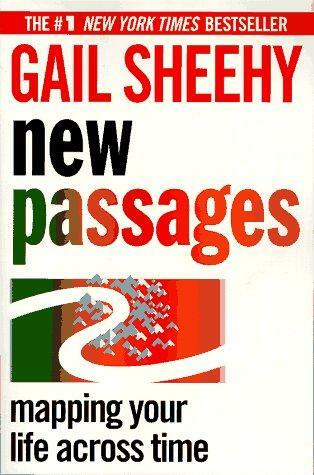 It is aimed at those transitioning into the next chapter of life. There are great lessons, reflection questions and many stories of real people who have transitioned. This is always helpful as we identify and are inspired by human stories. I found myself with a long list of creative projects that I would like to tackle over the next decade and it instilled a sense of excitement and purpose into my own personal journey. 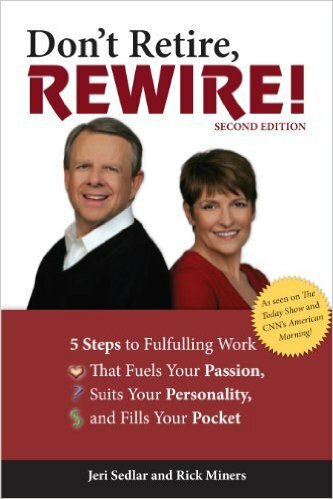 I recommend it has one of the tools you use to REFIRE your life. 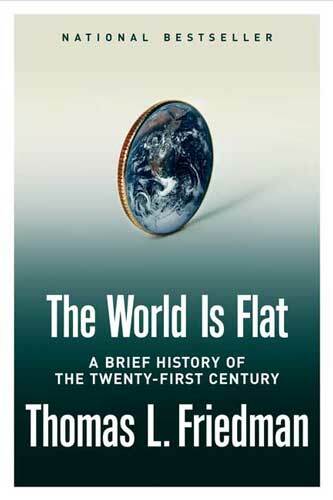 This is a title of a new book just released in the USA by Marc Freedman. Marc is in his early 50’s and has three young children. 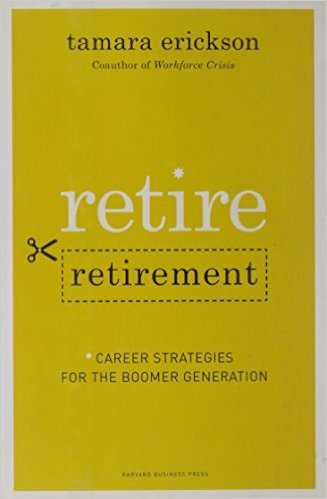 He is an expert in encouraging the retiring generation to consider taking on an ENCORE Career instead of the old style Retirement. 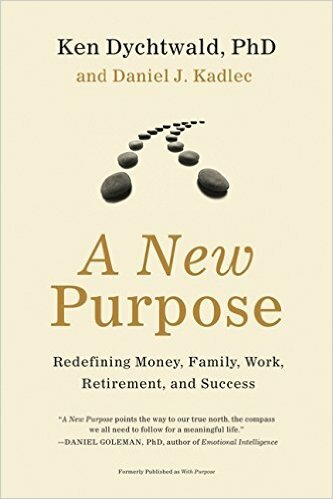 He defines this as the intersection of continued income, deeper meaning and social impact. 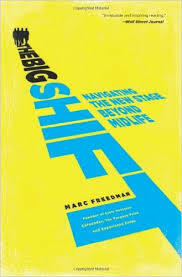 He describes the BIG SHIFT like this “ I found myself struggling with one path that looked backwards to what I knew and another that would go forward in an unfamiliar direction” .There is a growing pull towards not only a new phase of work but towards a different kind of life and a new set of priorities. It’s the story of a generation’s movement into unfamiliar terrain, an often awkward adventure that carries with it the potential to be one of the greatest transformations of the twenty first century. 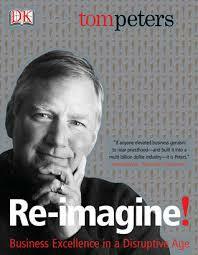 This title explores ways of turning accepted business organization and wisdom on its head. 5 Steps to Fulfilling Work That Fuels Your Passion, Suits Your Personality, or Fills Your Pocket. 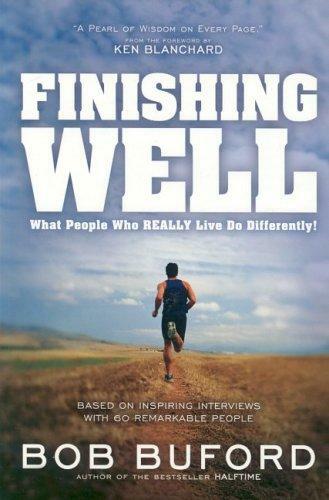 Finishing Well – What People Who Really Live Do Differently! 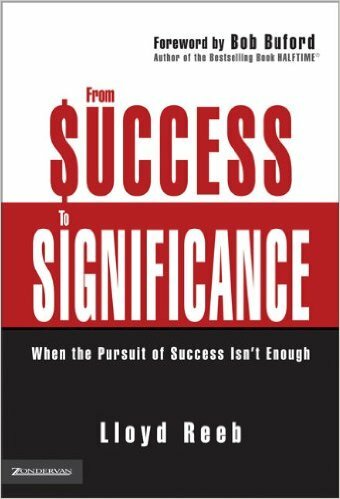 Based on inspiring interviews with 60 remarkable people who have furthered their significance rather than to rest on their success. 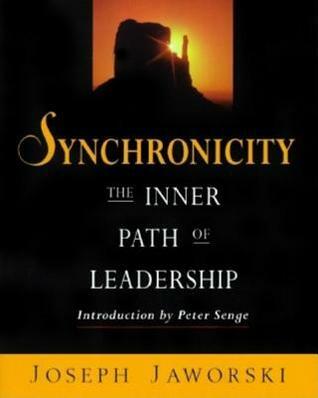 Includes trailblazers such as Peter Drucker, Roger Staubach, and Ken Blanchard. Fitzpatrick helps us see that God’s purpose in bringing us through this time is to glorify himself and to sanctify us. Each chapter ends with reflection and discussion questions. 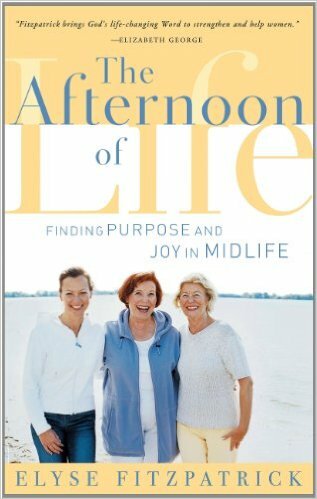 The Afternoon of Life is written for women in the middle years of their lives. As we age, we wonder at the many changes occurring in our lives. How do we make the necessary adjustments? How do we handle all this? Elyse Fitzpatrick shows us how our faith can be at the center of how we respond to these life changes. For many women, knowing God’s five purposes for their lives–worship, fellowship, discipleship, ministry, and evangelism–leads to the natural questions, What am I doing in the midst of deadlines, diapers, to-do lists, laundry, and daily schedules? What is the connection between my life purposes and the daily existence I am living now? In these three companion volumes, Katie Brazelton helps women connect the dots between living amidst the details of their lives and living out God’s purposes for their lives. She provides road-tested tools that have become the stepping stones for women along the pathway to living in purpose. 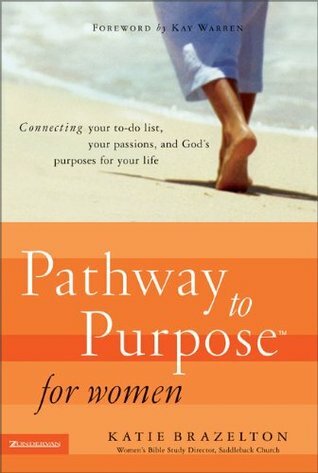 Pathway to Purpose for Women: Connecting Your To-Do List, Your Passions, and God’s Purposes for Your Life How does a woman live through–see through–the ordinary when she yearns for the significant? This how-to guide, filled with true personal stories, provides stepping stones through the challenges of not only discovering your universal purposes, but also discerning your unique purposes in this life. Praying for Purpose for Women: A Prayer Experience That Will Change Your Life Forever Do you want God to tell you more about his specific plan for your life? life’s purposes. 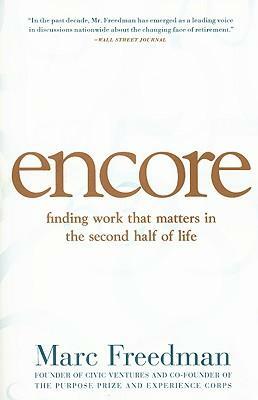 Included are insights from modern-day role models, examples of biblical characters, specific questions to ask yourself and to seek God’s answers, and an eye-opening analysis of your life patterns and purposes. 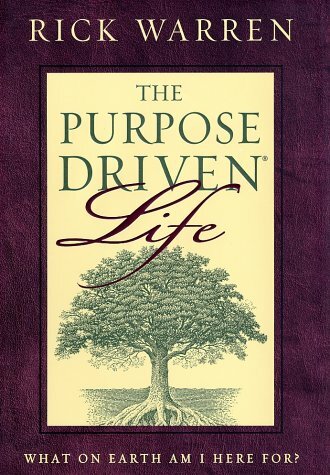 A #1 New York Times bestseller, The Purpose Driven Life will help you understand why you are alive and reveal God’s amazing plan for you both here and now, and for eternity. Rick Warren will guide you through a personal forty-day spiritual journey that will transform your answer to life’s most important question: What on earth am I here for? Happiness in life is about more than what’s in your bank account or stock portfolio. Success is more than achieving power and respect. Each one of us has a responsibility for changing the world in a positive, significant, and enduring way—and the challenge is less daunting than you might think. 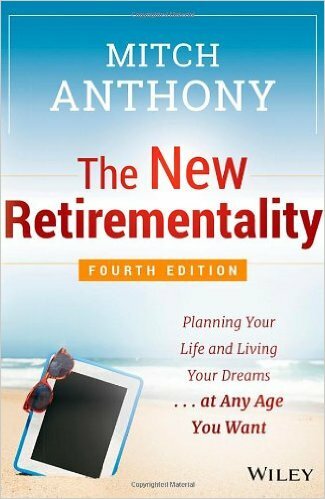 With this latest edition of The New Retirementality, readers will quickly discover how to achieve the freedom to pursue their retirement goals?at their own pace, on their own terms?regardless of their age. 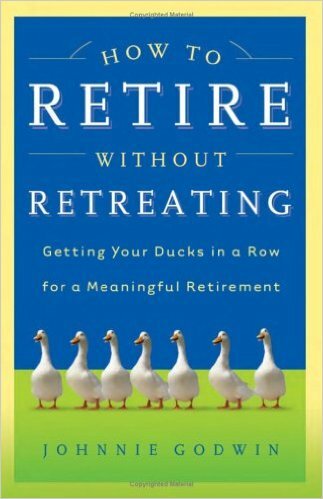 Most people won’t experience the same retirement that their parents did, nor do they necessarily want to. 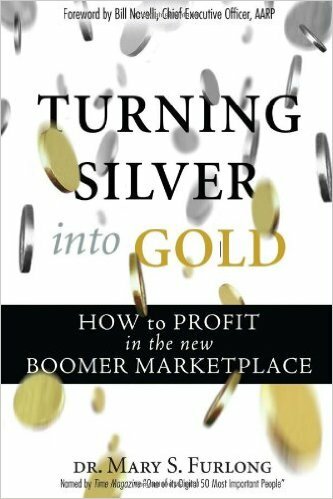 “Mary is an evangelist who has been selling the dream of the boomer/senior market for over twenty-five years. She understands the customer segment better than anyone, and this book reflects her insight.” —Guy Kawasaki, Managing Director, Garage Technology Ventures and author of The Art of the Start “Dr. Mary Furlong is a true visionary. 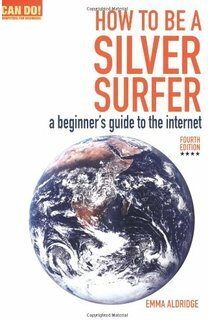 Now in its 4th edition, How to be a Silver Surfer is perfect for people who are new to the internet and frightened about giving it a go. User-friendly, ultra-clear format, full-colour illustrations, and simple step-by-step explanations, this book guides readers through their first steps into the worldwide web. In the last five years, the United States has lost 2.6 million jobs — the most in any five-year period since the Great Depression. 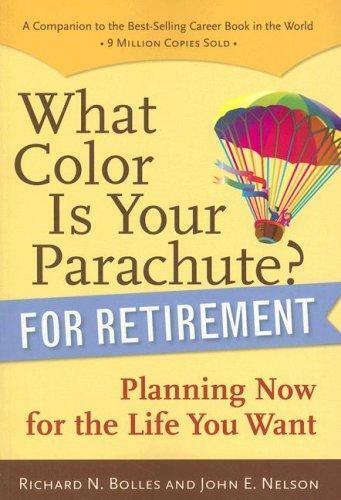 In the 2006 edition of his legendary job-hunting book, WHAT COLOR IS YOUR PARACHUTE? Richard Nelson Bolles offers hope and presents an inspiring and detailed plan for finding your place in this uncertain job market. 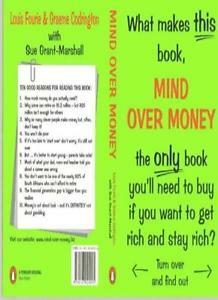 “Mind Over Money” is not so much about your money as it is about your mind. It’s about your attitude and approach to money. It’s not hard to make money if you are careful and sussed – millionaires are two a penny today. But, keeping it is the problem. That’s what smart people do. It’s what you need to do. Playwright Tennessee Williams said, ” You can be young without money but you can’t be old without it.” Bear this in mind – today’s 30 and 40 year olds will live to be 100 years old. 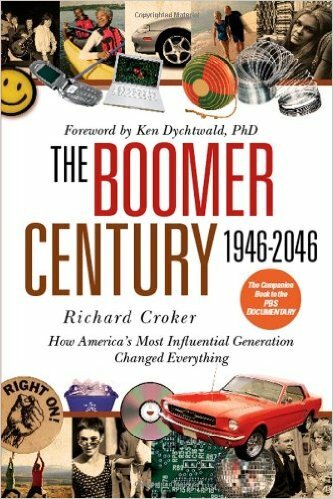 Teenagers will crack 120 years easily. That’s a long time to live in “retirement”. Will your money last? 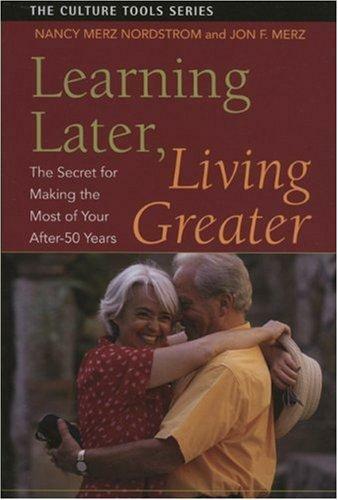 Learning Later, Living Greater: The Secret for Making the Most of Your “After-50” Years, is the book that will introduce people over 50 to the ideas and benefits of lifelong learning. It will challenge them to become involved in meaningful new avenues of productivity: educational programs, travel, community service and more. Who likes being called a Senior Citizen? Not many. Even though the reality of age may demand the description, there is a more accurate way to speak of many older people who find themselves alone. 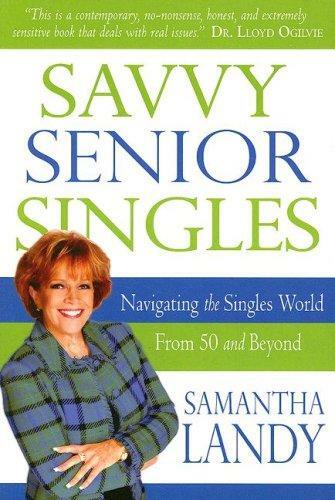 Author Samantha Landy prefers the phrase Savvy Senior singles for those who are mature but still very much young at heart and living without a partner. 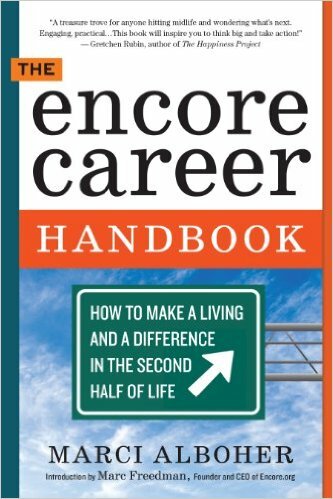 Her practical insights give you the nudge needed to live a successfully fulfilling second-half of life. 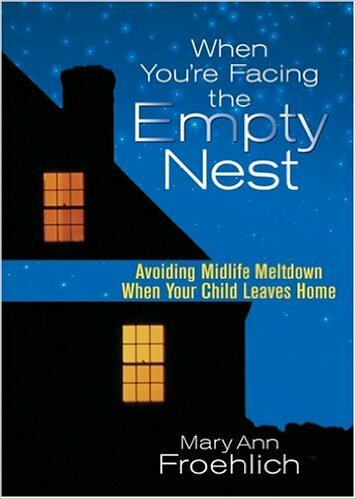 An ideal gift for women whose children are graduating from high school, When You’re Facing the Empty Nest lets readers know they aren’t alone in their feelings of loss. 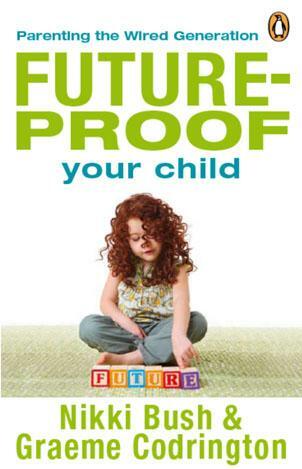 It offers a sense of hope for the future and practical suggestions for parenting their young adult children. Froehlich helps women discover the new things God has in store for them as they enter this phase of life. The world has changed. The future has changed. Childhood is changing. Raising children has never been more challenging – or potentially rewarding. 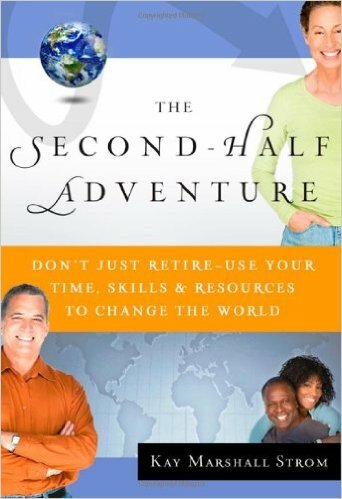 Bob Buford’s bestselling book HALFTIME struck a huge chord with men and women who have scaled the pinnacle of career success, found themselves wondering, now what? Halftime is a season, a crucial pause on the journey to fulfilment in life’s second half. For man, however it becomes a permanent address. They are stuck in halftime and want to get unstuck. 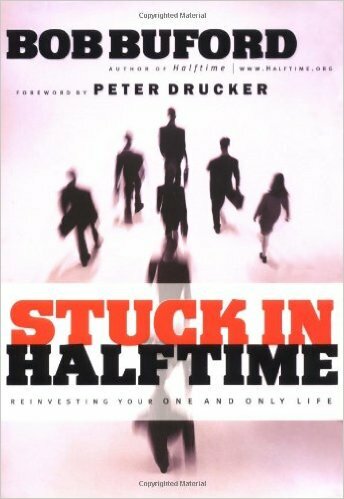 If that is you, Stuck in halftime will get you back on track and moving forward with renewed vision and energy. 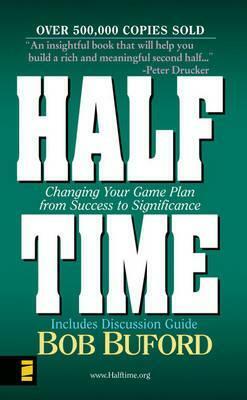 Eight myths of Halftime that can keep you from moving from success to significance. 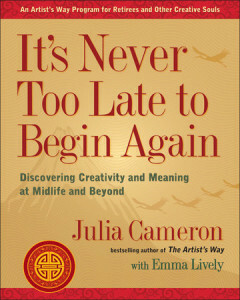 Why, like no other time, today offers unprecedented opportunities for personal exploration and growth. Why the old rules of life’s First half no longer apply and what new rules govern the second half. A halftime “toolbox “for getting unstuck wherever you’re sticking. Today’s economic realities have reset our expectations of what retirement is, yet there’s still the promise for what it can be: a life stage filled with more freedom and potential than ever before. Given the new normal, how do you plan for a future filled with prosperity, health, and happiness? As a companion to What Color Is Your Parachute? A social worker from New England… a Texas airline pilot… a homemaker from California… a lawyer who has lived everywhere… a quilter in Oregon. What do they have in common? All are on the adventure of their lives. David Mezzapelle was inspired to write this uplifting book based on his life’s experiences and his own contagious optimism. 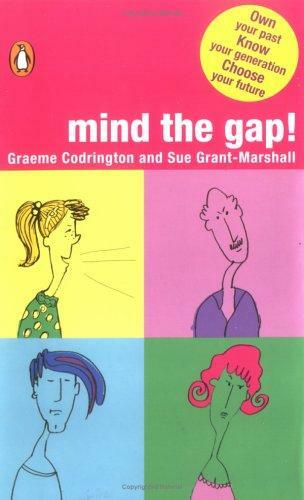 He has influenced many people with his outlook and this book offers optimism to others around the globe. 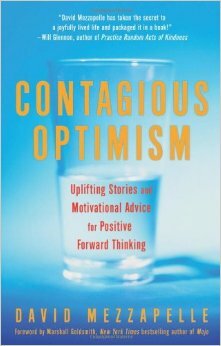 Contagious Optimism includes stories and parables of amazing life turnarounds from real people world-wide. A compendium of encouragement, Contagious Optimism also includes advice and guidance from business leaders, visionaries and professionals. Nowadays, many people have lost confidence in themselves and the world around them due to personal hardship along with economic and political uncertainty worldwide. Contagious Optimism shows readers that it’s possible to FIND the silver lining in every cloud. Developed by the team that brought you Random Acts of Kindness, this book is like Chicken Soup for the Soul meets Pay It Forward, on steroids!Contagious Optimism is pure inspiration that will lift hearts, open minds, and create a movement of pass-it-on hope and happiness. Michael Beckwith – Founder of the single largest interfaith church in America: LA’s Agape.